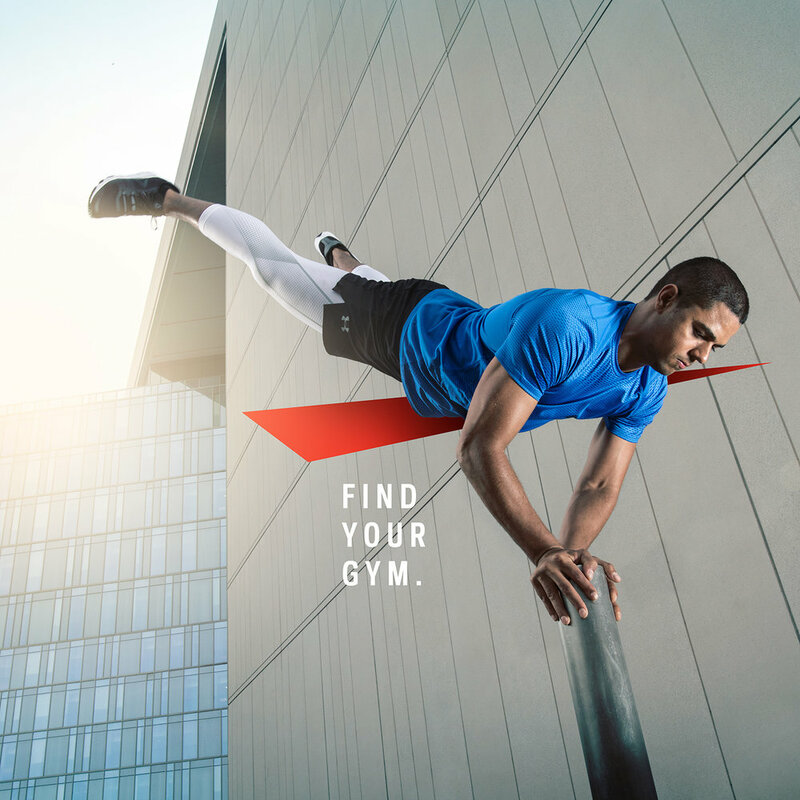 SportChek is shifting away from thinking about sport and training in the typical ways people are used to seeing it. 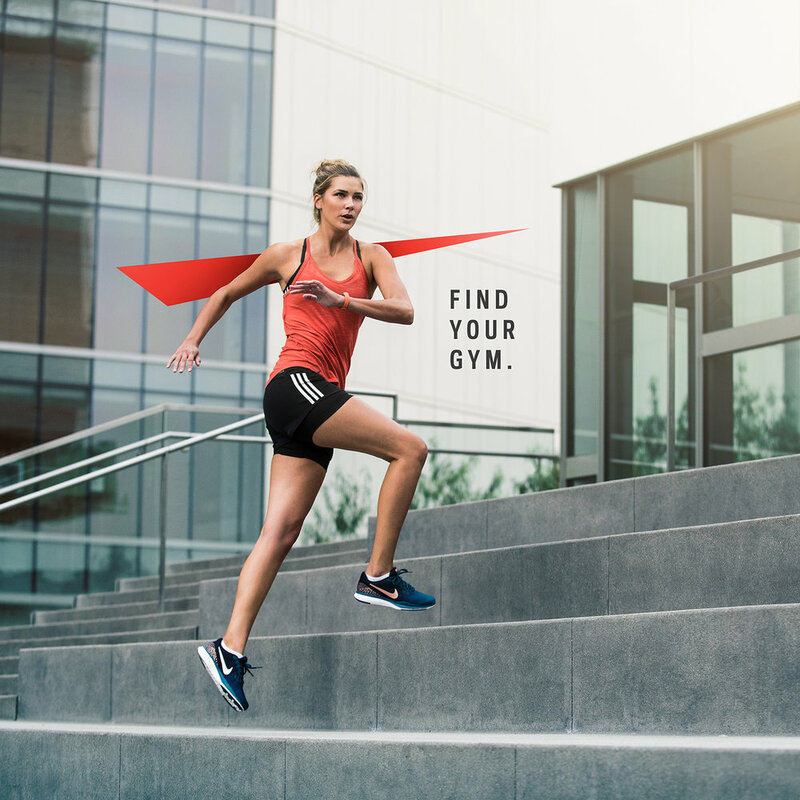 With emerging fitness trends and different ways to stay active, there is a shift in mindset that working out needs to happen in a gym. 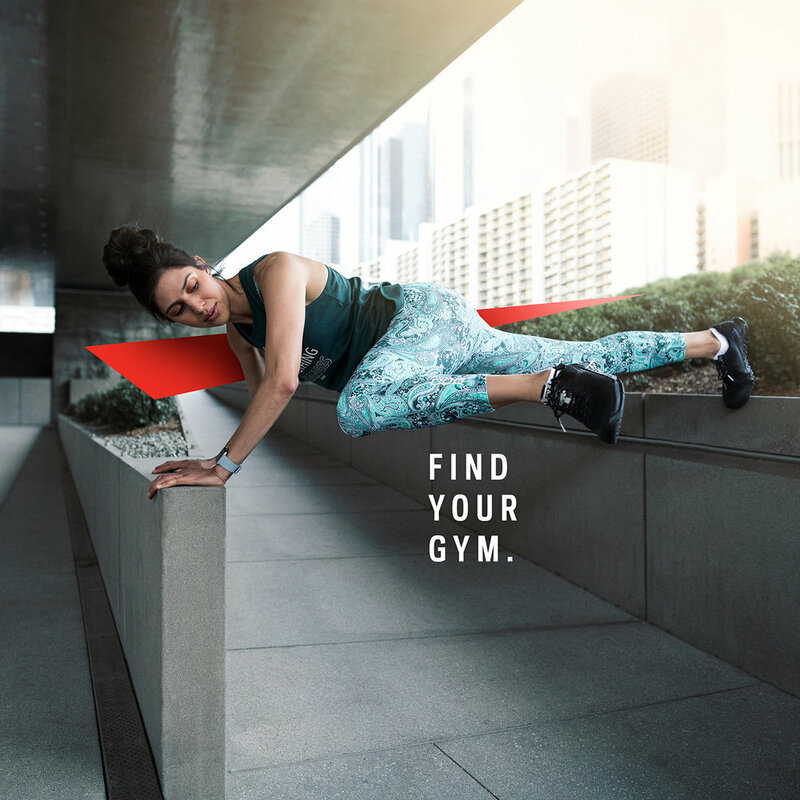 This campaign hopes to echo that message and inspire people to "Find your gym" where ever it may be. 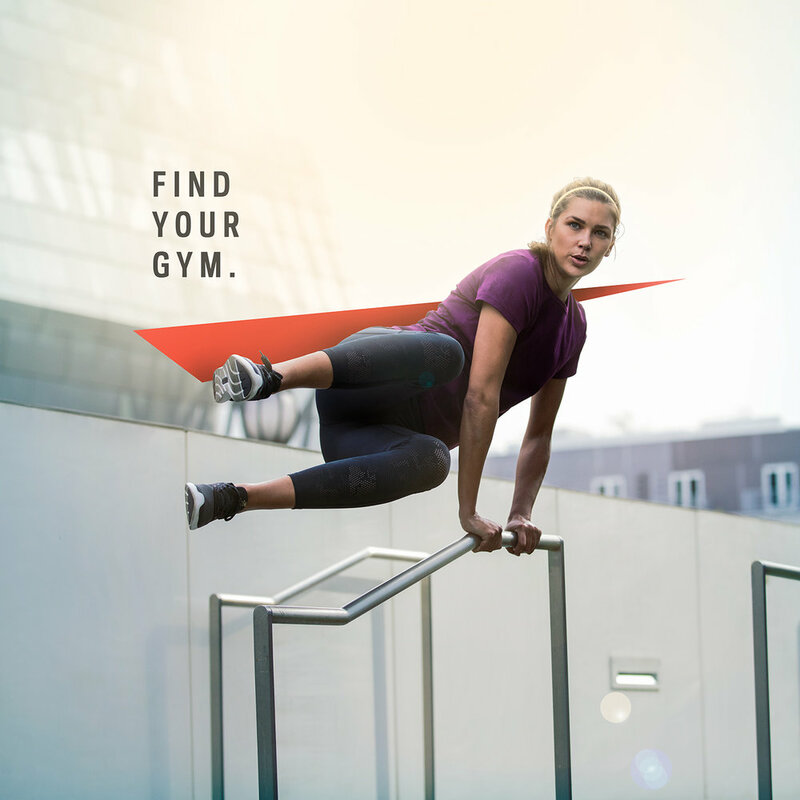 The visual treatment using the SportChek logo was very well received and continued into this years creative.